(4-7 Grade) Don’t believe you can make a robot from items found in a junk drawer? 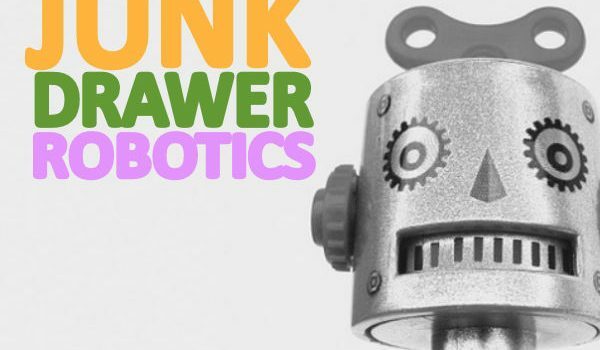 Make your very own robot from items found in your house. All supplies provided. Register online.